Treat your mother to a beautiful mountaon getaway and enjoy the lowest rates of the year as well as complementary linen rentals when you book your stay for this Mother’s Day. FiftyFifty Brewing Co. hosts a Mother’s Day Brunch at 11 a.m. featuring an a la carte menu. Reservations (530) 587-2337. 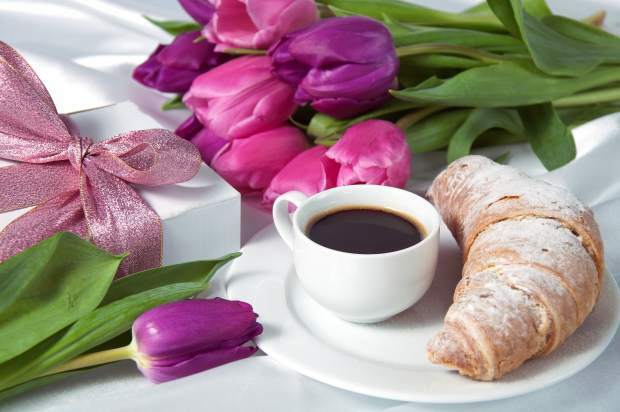 Granlibakken will be hosting a special Mother’s Day Brunch, complete with champagne, pastries, Eggs Benedict, and more! Special brunch menu under $20 being served from 9:00 a.m. – 2:00 p.m. with a special children’s menu too. Traditional brunch items and lunch favorites with outside seating available weather permitting. Reservations are highly suggested and can be made by calling 530-583-4264.